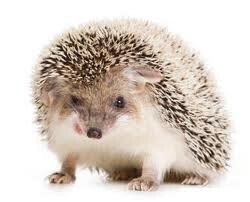 The Hedgehog eats everything: insects, earthworms, snails, snakes, fruit, small eggs of birds, even mice. In winter hides in sheltered places like piles of twigs and wood. Among the distinguishing marks the spines, which in case of danger are raised in a thorny armor that protects his nose and belly from enemies. 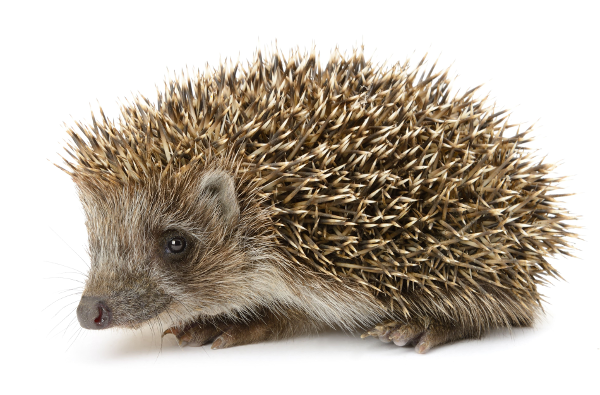 When you happen to run into a hedgehog calmly walking in the garden, usually in the evening, the pleasure is great. A small, pretty and very welcome guest of the B&B La Francesa. 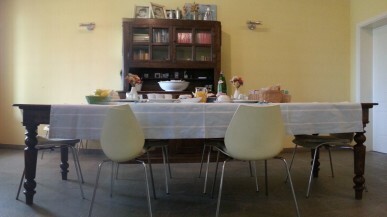 Next post Breakfast is important!